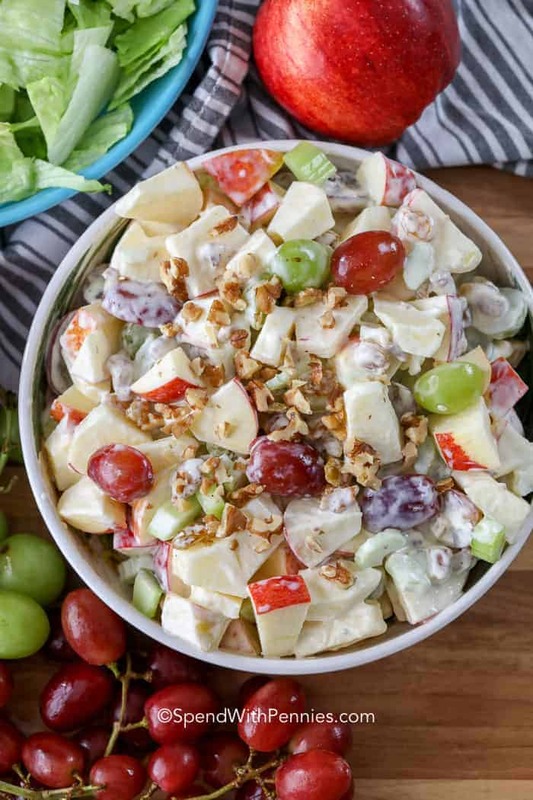 Waldorf Salad is a classic summer salad that combines celery, grapes, apples, walnuts, and raisins in a creamy base. Serve this crunchy side salad at a potluck or barbecue along some pulled pork sandwiches for the perfect meal. 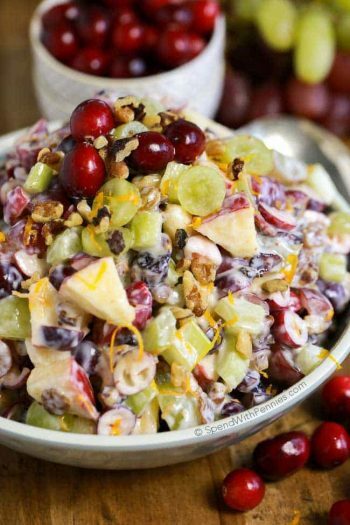 This original Waldorf salad recipe was created in New York by the head chef of the Waldorf hotel in 1896. It was created for children at a charity ball in honor of St. Mary’s hospital! 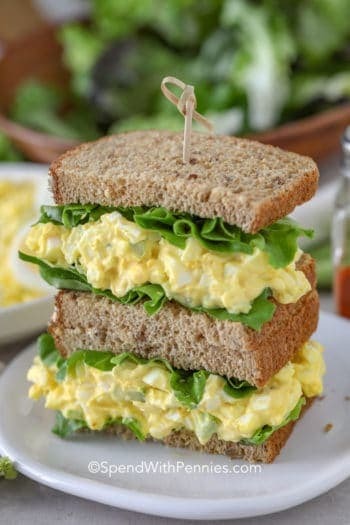 We love bringing this dish with us when we head to a party but it also makes for a wonderfully fresh lunch every day of the year. 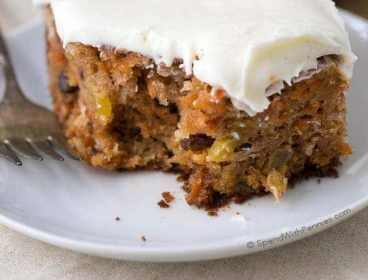 It’s make ahead, simple, travelable, and goes perfectly with just about any spread. 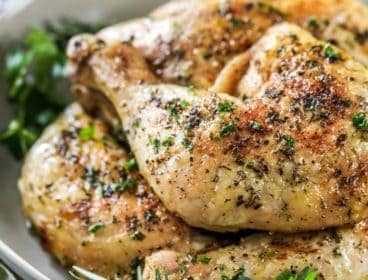 Serve on its own, on a bed of lettuce or with Oven Baked Chicken Breasts, this recipe fits right in to any menu! 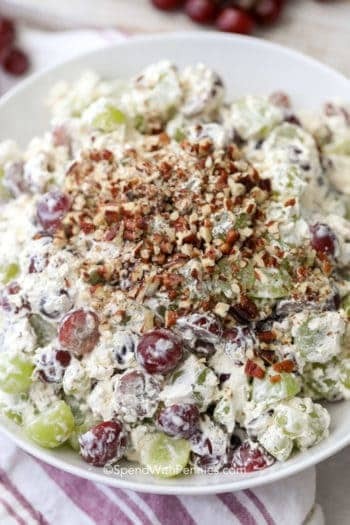 I love serving waldorf salad as a side dish, but you can easily create a main with it. The only addition you need is poached chicken or grilled chicken breasts, and you’ll have a beautiful chicken waldorf salad. 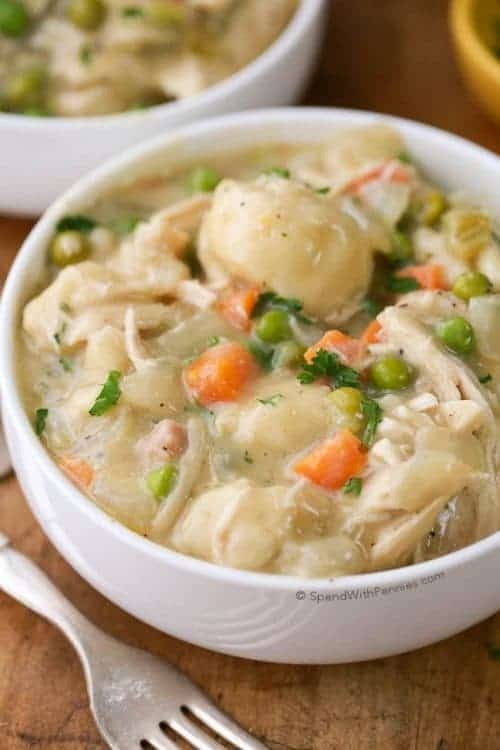 I love serving this alongside some homemade dinner rolls in the summertime, it’s one of our favorites! 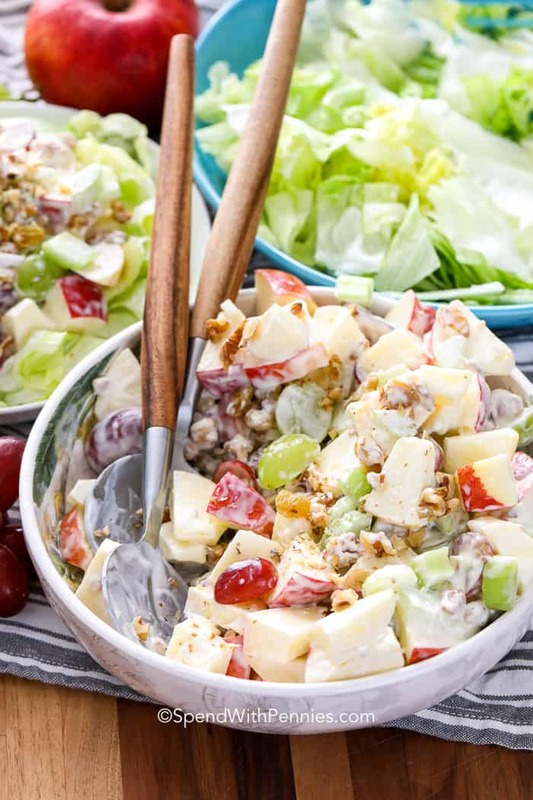 With Waldorf salad, it’s best to make it ahead of time. This allows the sweetness from the apples and grapes to infuse into the mayonnaise, creating a delicious sweet dressing for the salad. 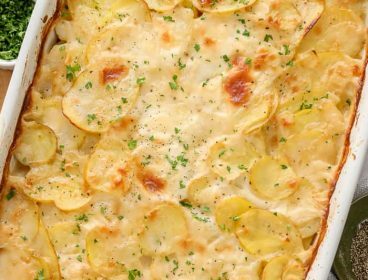 This makes it absolutely perfect for potlucks, it’s ready before you are! 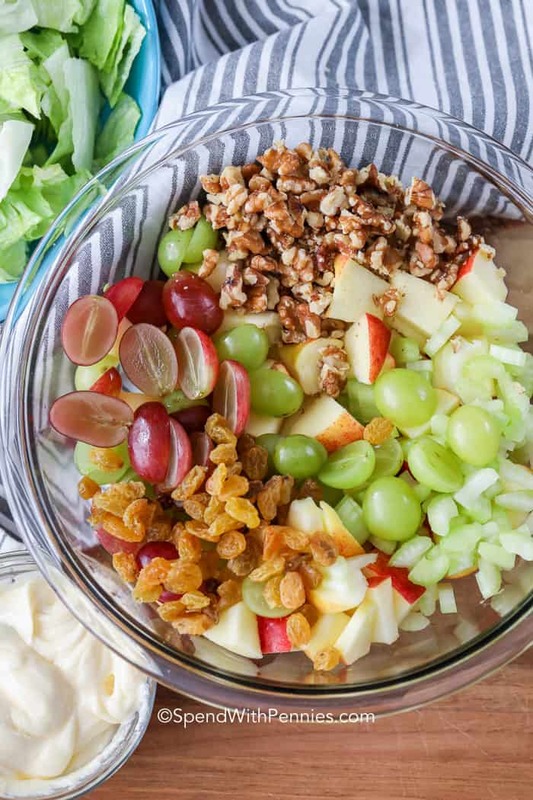 This is a classic salad made from celery, grapes, apples, walnuts, and mayonnaise. It is most often served on a bed of lettuce. 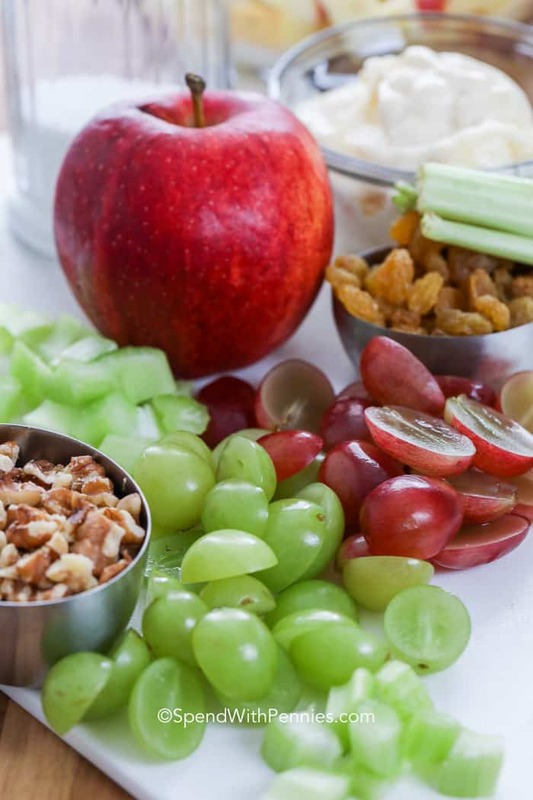 Waldorf salad has the perfect balance of sweetness, nuttiness, crunch, and flavor. Everything just works together. If you have any other ingredients on hand, feel free to test them out. 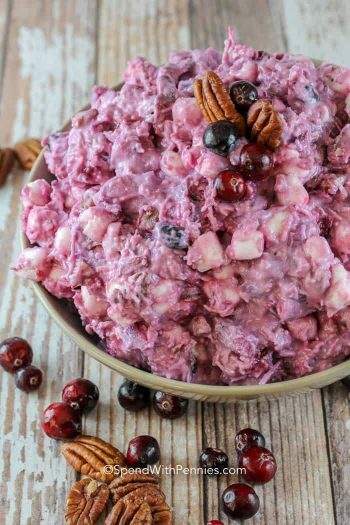 We love making cranberry waldorf salad, but other great additions include a squeeze of lemon juice, chiffonade carrots, other berries, pecans or other nuts. For best results, don’t forget to cover and chill the waldorf salad for about an hour. There really isn’t much to Waldorf salad dressing, it’s pretty much just mayonnaise and a bit of sugar. Some add salt, pepper or a squeeze of lemon juice. I’ve also seen honey and yogurt used in the dressing. I prefer to keep it traditional and simple but feel free to make it your own by adding your favorite flavors. 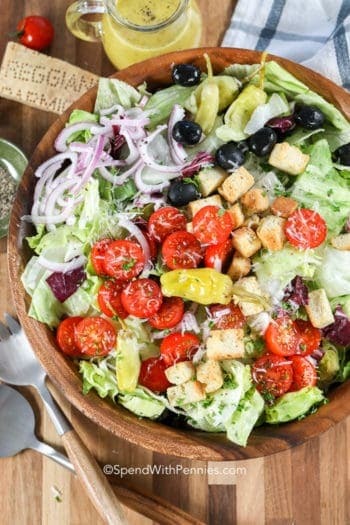 I find that anything barbecue goes perfectly with this fresh crunchy salad. Like coleslaw, the sweetness just pairs flawlessly. 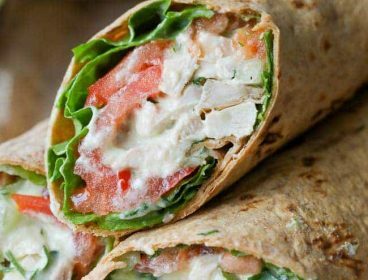 We love serving it alongside burgers, grilled chicken, or pulled pork. 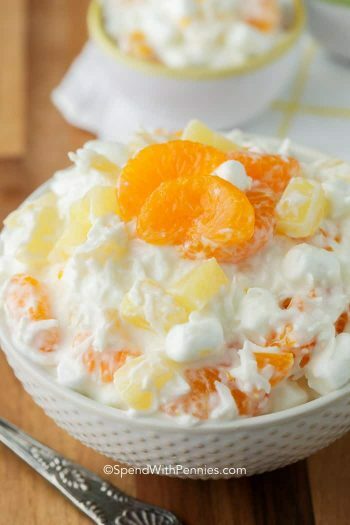 Ambrosia Salad – 5 ingredients! Greek Tortellini Salad – fresh favorite! 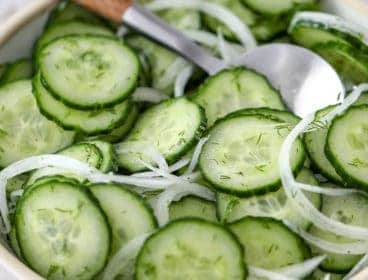 Zucchini Salad (spiralized) – So easy! 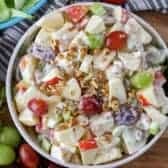 Waldorf salad is a classic sweet summer salad that combines celery, grapes, apples, walnuts, and raisins in a creamy base. 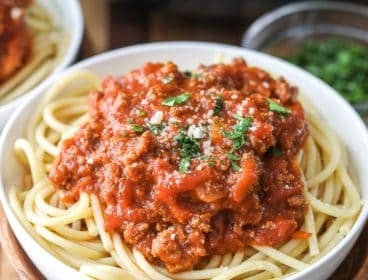 In a medium bowl, toss together all remaining ingredients. Stir in the mayonnaise mixture and stir to combine.